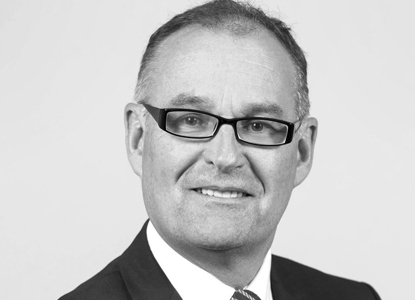 Brian joined Appian as Head of Compliance in June 2011, with over 25 years’ experience in investment and asset management. 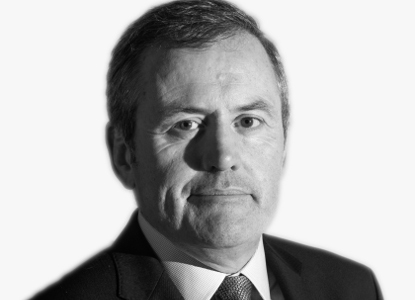 Prior to joining Appian Brian was Area Compliance Officer for HSBC in Ireland having previously worked as Head of Investment Operations for a prominent asset manager and Chief Financial Officer at a leading stockbroker. 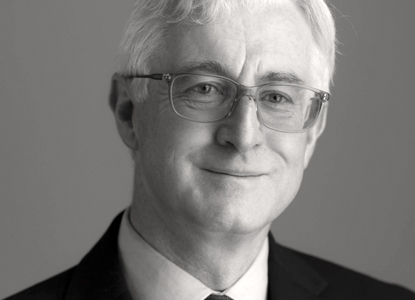 Brian is a member of the Institute of Chartered Accountants and holds an MBA from UCD. Brian was appointed to the Appian Board in August 2011. Aga joined Appian as a Head of Operations in June 2018. 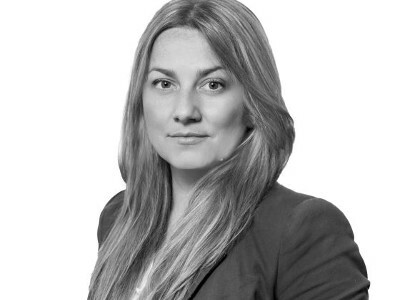 She has over 13 years of experience working in finance and investment funds industry, specialising in client services, management of multi-client operations within mutual and hedge funds structures. Prior to joining Appian, Aga has worked for 9 years with BNY Mellon managing operations across mutual funds and moving to Operations and Investor Services Manager role with State Street International Fund Services, where she worked for 3 years delivering and managing a team that transitioned and serviced a range of high volume and complex hedge funds. Aga heads our Operations Department providing leadership and direction to our operational functions, efficiency and creative solutions, ensuring alignment to the overall business strategy, growth and brand development. 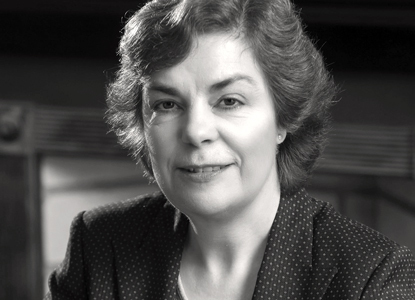 Anne joined Appian In September 2006. She previously worked as a Manager with AIB Private Banking and prior to that with ABN AMRO Bank. 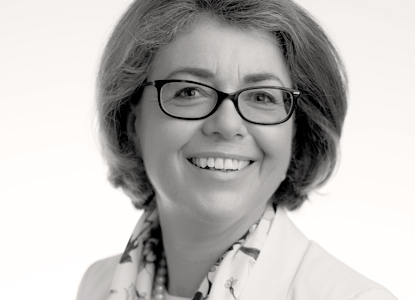 Anne is a graduate of Trinity College Dublin and a Qualified Financial Adviser. Paul joined Appian in November 2017 after working for 1 year with Intertrust in their CRM Capital Markets Department. Paul is a graduate of The National University of Ireland, Galway and holds a honours Bachelor of Commerce degree. Paul currently works within the Operations team dealing with our trading and settlements platforms. Paul is also in the process of obtaining the Chartered Financial Analyst qualification. Conor joined Appian in May of 2014 after 2 years working with Arvato Finance in their Client Services and Financial Operations departments. 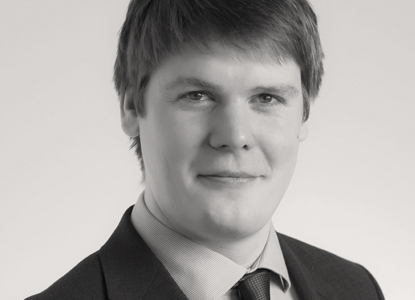 Conor is a graduate of UCD and holds a Master’s in Business Management from UCD Michael Smurfit Business School. Conor currently works as part of our Finance and Operations team dealing directly with our trading and settlements platform along with client queries. Ruth joined Appian in February 2016, prior to this, Ruth worked with Jackson Square Aviation and GMT Global Aviation setting up their Dublin operations. Ruth has over 25 years’ experience working at a senior level in financial services. Andy is an IT strategist and service delivery professional with over 30 year’s experience in the industry. He has delivered large scale business technology transformation across a range of businesses and industry sectors. Andy has been consulting for the past 5 years having previously held Senior IT and Enterprise Architecture roles in AIB Group. Within Appian Asset Management, Andy provides governance and direction around ICT related regulation, compliance, policy and standards as well as oversight and support to technology related business plans, investments and change initiatives. James has 26 years senior level experience in Human Resources, executive search and recruitment. James has successfully built and exited two leading recruitment businesses in the Irish market. He has also advised multiple local and international companies on HR, staff and organisational development projects. James holds a BA from University College Dublin, a Professional Diploma in Accountancy and a Diploma in Personnel Management.